Midsumma is a yearly Gay & Lesbian Festival in Melbourne held over three weeks from 20th January – 10th February 2019. 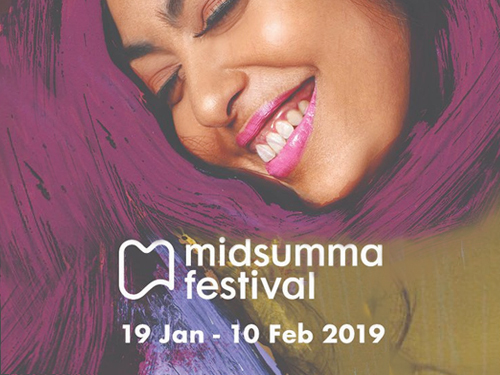 Midsumma 2019 proposes some 150 events of concerts, theatre, and other performances as well as dance parties and cultural events during a three weeks period from 20th January until 10th February 2019. 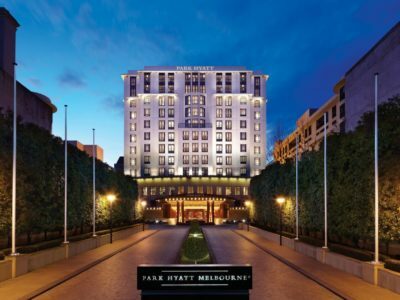 Park Hyatt Melbourne is a luxurious hotel set within the cosmopolitan streets of Melbourne, offering exclusive accommodations. 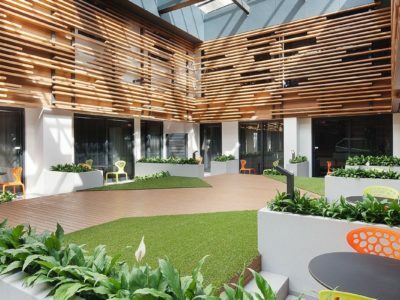 Jasper Hotel is located on Elizabeth Street in Melbourne's thriving Market Precinct. 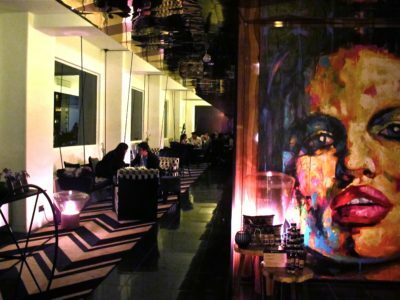 A boutique hotel offering 90 contemporary rooms and suites with free Wi-Fi. 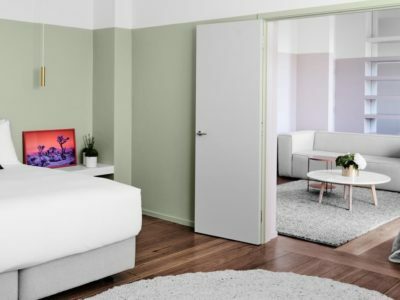 The Adelphi Hotel located in the CBD and within walking distance of key attractions and shopping venues such as Bourke Street Mall. 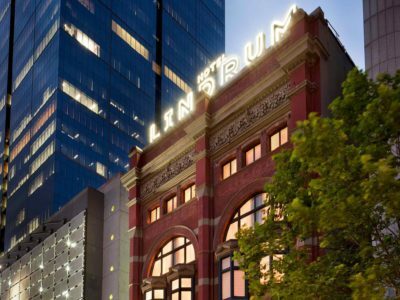 Located in the heart of Melbourne, the Hotel Lindrum Melbourne is a gay-friendly boutique hotel that offers a full range of services to satisfy any traveller. 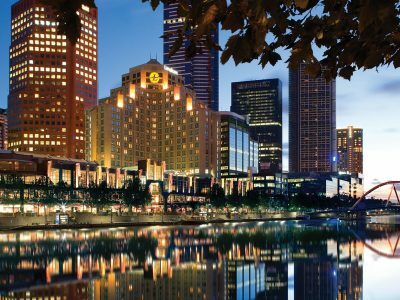 The Langham, Melbourne is situated on the banks of the Yarra River. Rooms at The Langham offer cable TV and a minibar and free Wi-Fi. Set overlooking the waters of St Philip's Bay, The Prince Hotel is one of the areas grandest hotels. 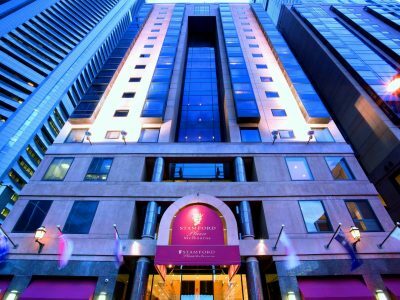 Stamford Plaza Melbourne is a renowned five star hotel located in the heart of Melbourne.